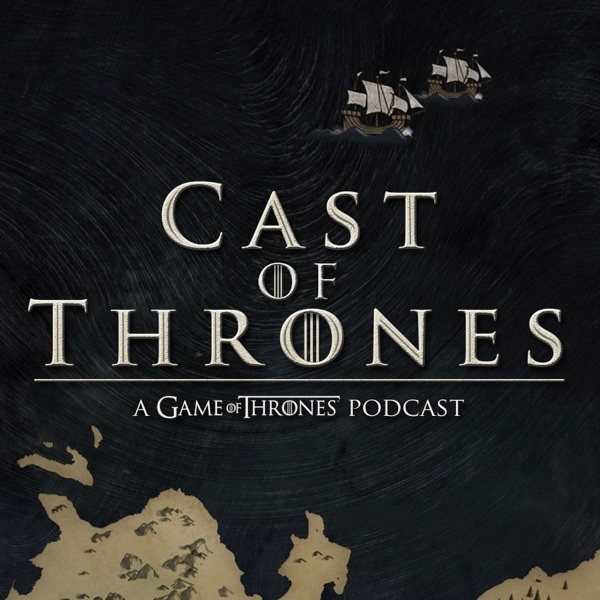 Cast of Thrones: Wine, Women & Westeros 6! HBO has unveiled the titles and synopses of the final two episodes of Season 5. Spoilers alert, obviously. A trusted source has revealed to us the titles of episodes 1-3 from the upcoming Season 5 of Game of Thrones and they are as follows: Episode 1: The Wars to Come Episode 2: The House of Black and White Episode 3: High Sparrow Season 5 premieres on April 12 at 9 pm on HBO. We don’t normally post stuff like this, but this new set of Season 2 photos are just too good not to share! Win an Audio Book Signed By George RR Martin!